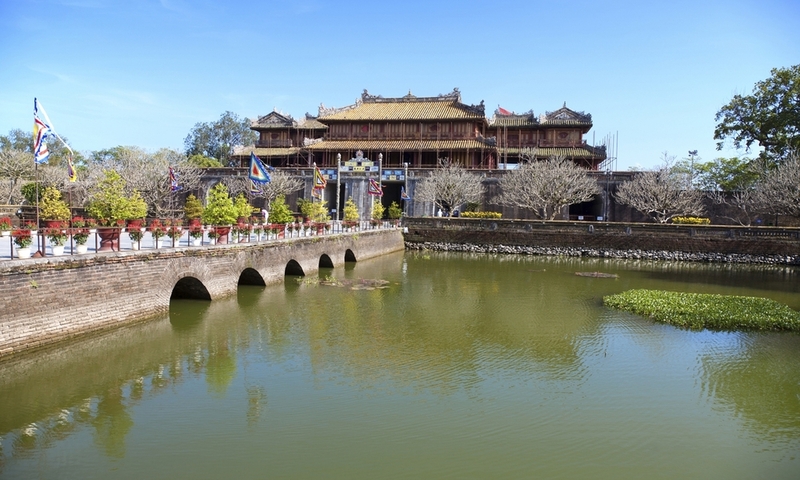 There are few places in the world as intriguing as Vietnam, a country where one can trace thousands of years of ancient roots where so much lay unchanged, yet was so vastly and rapidly changed in recent decades past. This is a land of colorful culture, impossibly beautiful landscape, steep tradition, quixotic urban lifestyle and jaw-droppingly-beautiful beaches. And oh, did we mention it’s also absolutely delicious… with endless dining options from five star eateries to local street food stalls, all serving up incredible dishes that will invigorate your palate as expressively as the historical aspects will revitalize your mind. How will I charge my devices? Vietnam’s electrical current is 220 volts, AC 50Hz. Geography: Vietnam sits on the South China Sea, with a border of mountains to the west. The mainland is primariily comprised of highlands and the Red River Delta in the north, mountains in the center and lowlands along with the famous Mekong Delta in the south, overall an absolutely rich stunning landscape lending itself to all manner of trekking and exploration. Live a truly cultural evening with a workshop where you can try your hand at the delicate task of lantern making, followed by an interactive evening learning and participating in a series of traditional games. Board your bike and cycle through a small village to meet an elder market gardener, who will acquaint you with his harvesting techniques and treat you to a traditional lunch with his family. Visit Kim Lien Pagoda, be invited in by a Buddhist monk who will introduce you to the world of ancestral spirituality, traditional philosophy and the art of calligraphy. Stopping along the way at authentic, colorful markets, learn the many uses of everything from coconut meat to medicinal plants. Along mystical Halong bay aboard a junk, and spend your day marveling at the natural wonders of Vietnam. Board a sampan and travel to the vibrant Cai Rang floating market, where you can observe rural life at it’s purest, watch and learn the art of handicraft creation and enjoy a cup of traditional tea with an elder. Get access to cross the Laos/Cambodia/Vietnam border point and have a rare glimpse into the unique village of the Brao People, one of the smallest ethnic groups in Vietnam. Trek through the Sapa Valley, through a storybook wonderland of impossibly beautiful bamboo forests. Be inspired and humbled as you stand at Sam Mountain along the Cambodian border, where many make the pilgrimage to view a stunning collection of Chinese, Cham and Khmer temples. Special Vietnamese pre-departure gift delivered to your door before you embark upon your journey.